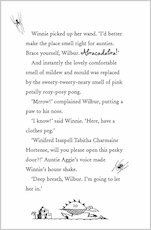 Bigger fun with your magical friend: a wackier way to practise your reading. 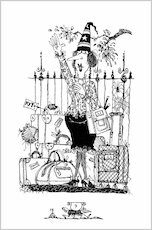 Artistic genius Korky Paul has done line drawings for ALL of them too. 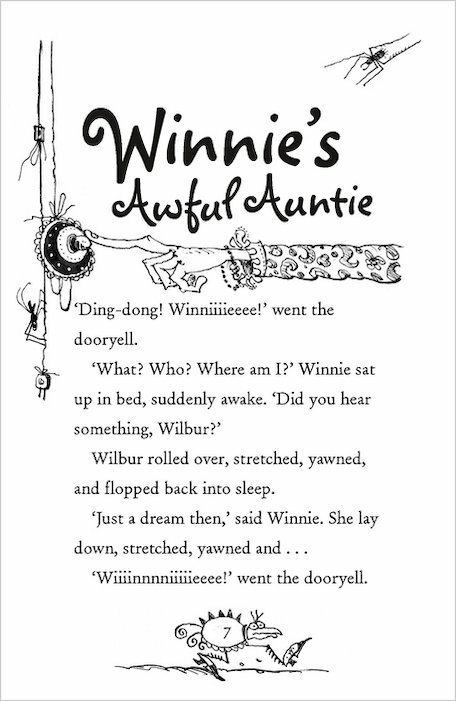 Yup – Winnie is back, and now her books are a little bit bigger. They each have four stories, funny pictures and enough crazy antics to make your bookshelf buckle. Time to improve your solo reading while you fall off your chair laughing. 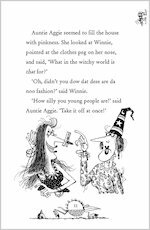 Because poor Winnie’s crazy magic usually turns out as wonky as her crooked old hat! 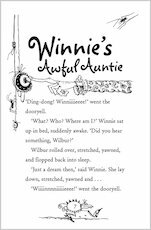 Learn to draw Winnie in 13 magical steps. Everything you need to know to dress up as Wilbur! 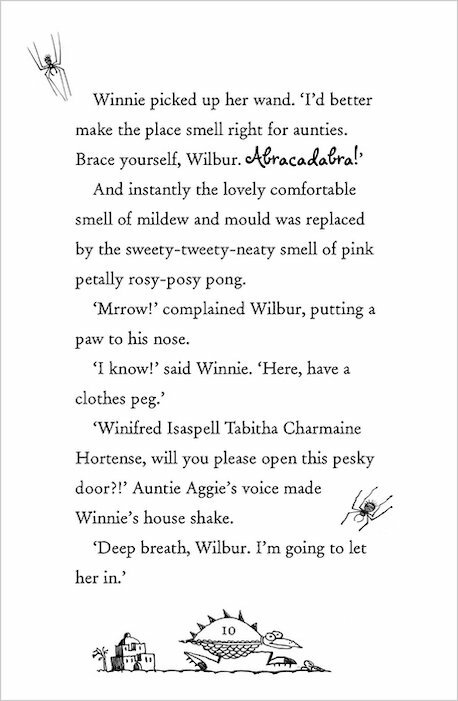 Everything you need to know to dress up as Winnie! 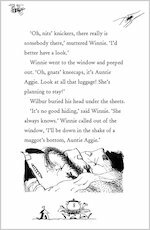 Activities and ideas to run your own Winnie the Witch party. 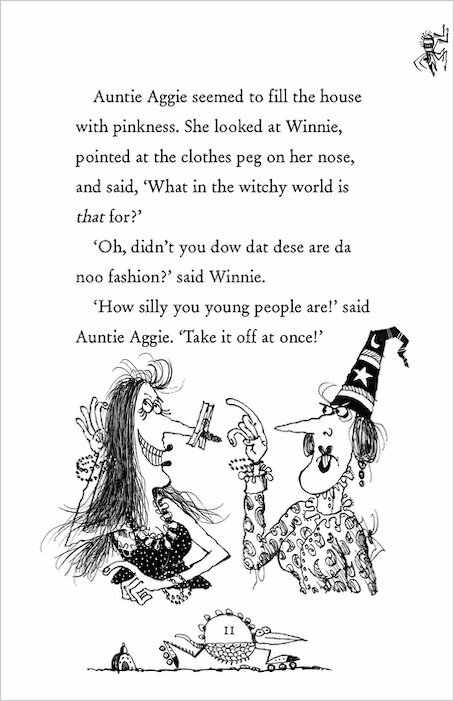 Winnie the Witch books are just so good. 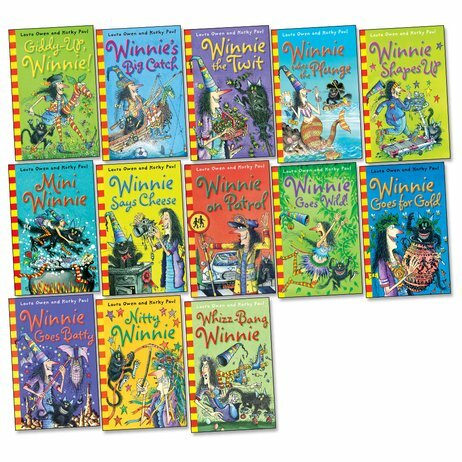 They are the types of books that get passed down through many generations and yet they still never get old. From the colourful pictures to the story itself, these books are magical! This looks like a nice pack of books. I am going to look in side it and see if I can read it all. I think I will say 5 stars. I like winnie the witch. 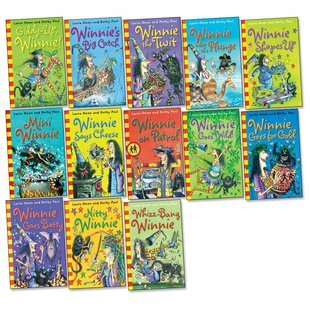 If you dont know about winnie the witch, I will tell you. 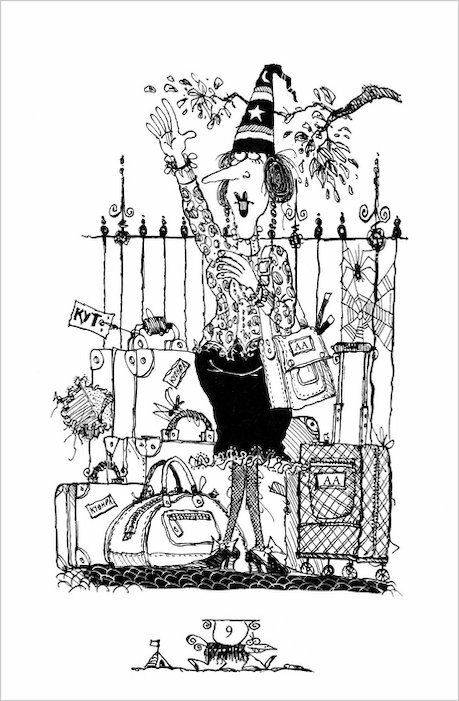 She is a kind witch and she is funny.